We talk a lot on this blog about the different ways children learn when they are first beginning their education. In fact, we have given a lot of advice concerning the very best ways to teach your child depending on their age and their interests. 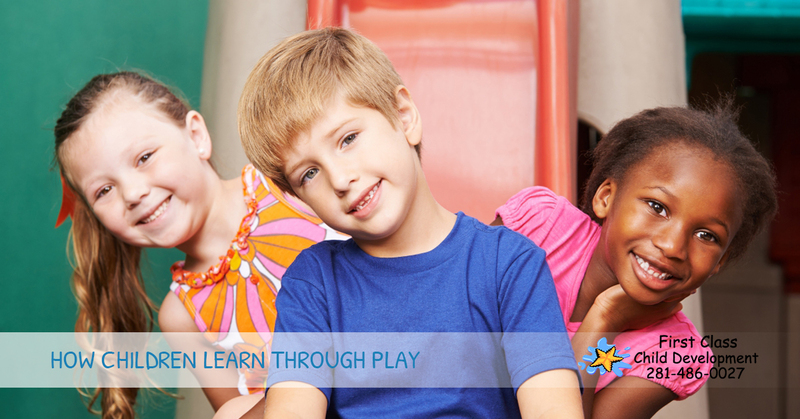 However, one of the topics we have not covered much is how children learn through play. Sure you can teach your little one a lot through reading to them and showing them what different shapes look like but there is a lot to be gained from letting your kid play. 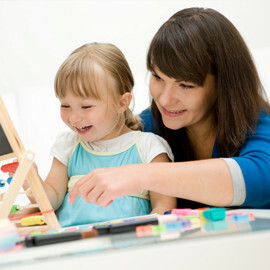 Below we will uncover the different ways your child learns even when you are not trying to teach them anything. When a child is young, one of the ways they gain most of their education and socialization is through spending time with their family. On a daily basis, a child can expect to deal with challenges while interacting with other people, even those who are related to them. This often forces them to learn how to resolve conflicts on their own, or at least to see how others resolve the same issues. On the other hand, this is not always a positive thing if the environment the child is being raised in is not a good one. If a child is put in stressful situations often, this can cause many problems when it comes to the learning abilities of the kid. Not only are they likely to repeat the actions of those around them, but they may also close themselves off from others to avoid becoming a part of the situation that is occurring around them. Without a good example at home, children are not able to develop the way they need to. The stress alone these situations cause can be so distracting that not only are good behaviors not learned, but bad ones are acquired. This is why it is important as a parent that you remember there are children around, watching and mimicking everything you do. 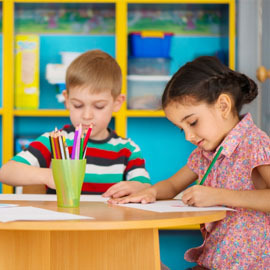 Besides learning from their parents and those other adults that are in the home, children also learn much of what they know from peers who they play with. When your child interacts with other children they are participating in a very important part of their learning process. Other children can provide input to one another so that development can occur. They are forced to understand the thoughts and ideas of others that are around their same age, making them able to express themselves and defend their ideas as well. Your child will also learn to explore the world around them when they are playing with other children. It becomes obvious to them not only what is in their environment but also that they are able to have a direct effect on it. Not to mention, they improve their social skills on a grander level. Overall, allowing your child to play with others whether they be in your family or at their daycare, the playground or elsewhere will benefit them greatly in the long run. Want to make sure that they continue to grow and learn? 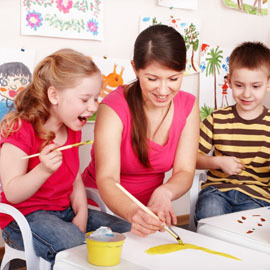 Enroll them at First Class Child Development today!